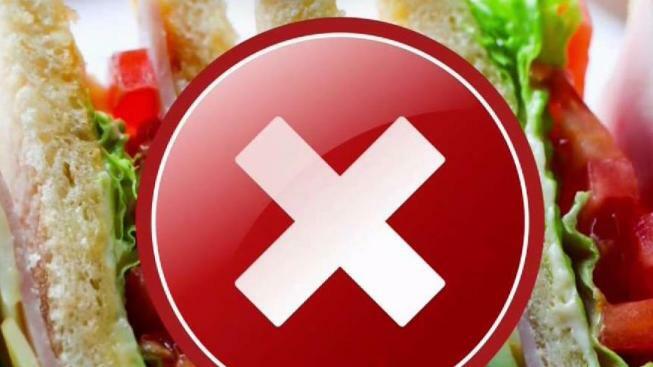 All a small business owner wanted was to be refunded his money, but he was getting nowhere with the food delivery company that owed him the cash. Ocean Café is a small sandwich shop in Santa Monica, so the owner - Sang - decided to work with food delivery service Eat24 to help drum up some business. But Sang said that the service cost him too much, so he ended up cancelling. That's when the problem began: After cancelling, Eat24 didn't pay Sang the money it owed him. Sang tried to clear things up, but was having no luck, which is when he turned to the NBC4 I-Team for help. The I-Team contacted Eat24, now owned by Grubhub, which is when the company finally wrote Sang a check for the $216 it owed him. In a statement, Grubhub said, "We sincerely regret the situation" and "we always aim for our diners and restaurants to have the best experience possible." There's a lesson in Sang's ordeal: when you cancel a service, be sure to put it in writing, and if you received confirmation of the cancellation, be sure to keep it.